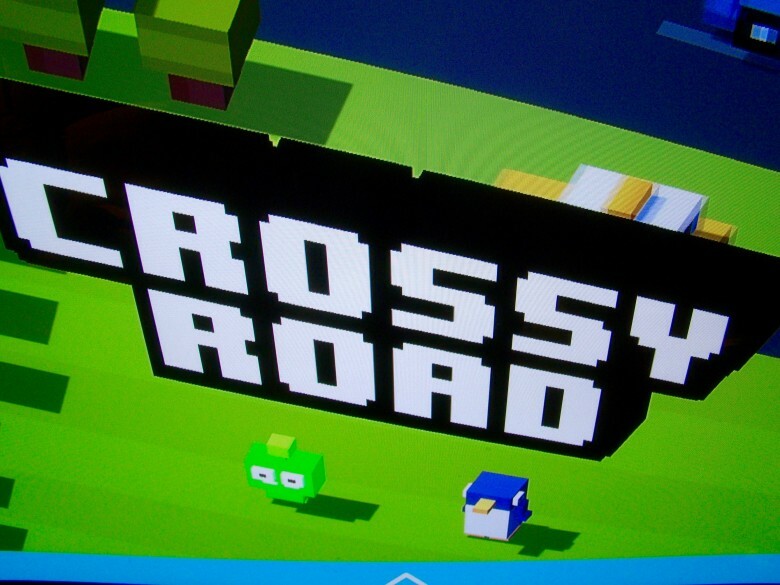 Play Crossy Road with a pal, even without a second controller. 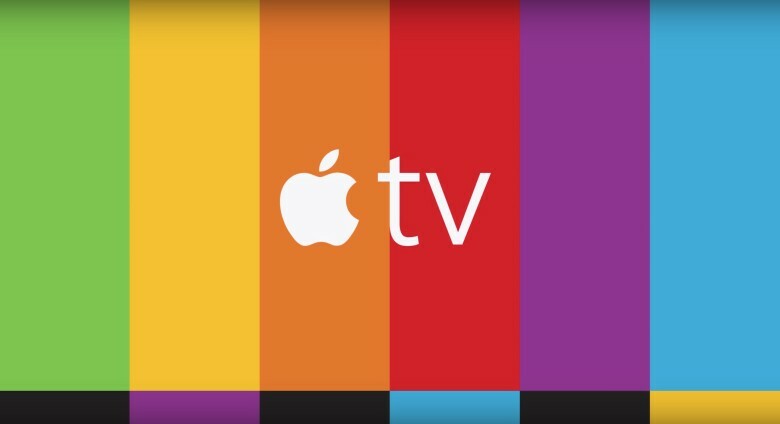 Once Apple brought games to the Apple TV, it was a no-brainer that we’d all want to play them together on the couch in our living room. 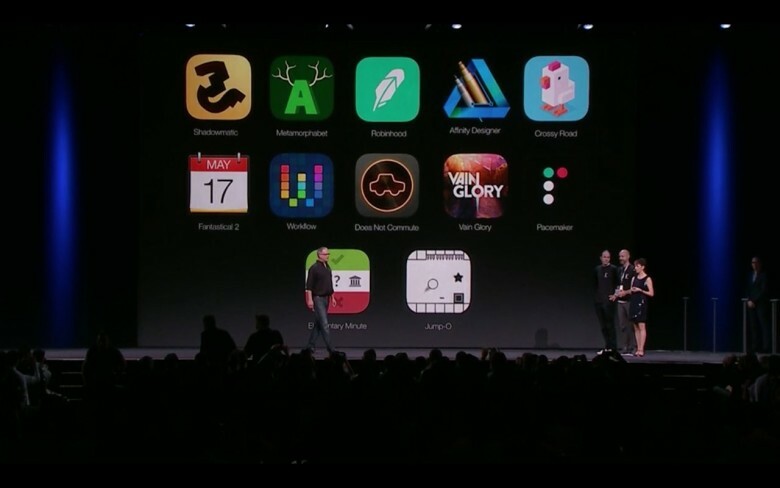 Apple requires developers to support the new Siri Remote, but they can also allow third-party game controllers to move stuff around on the screen, too. Crossy Road, the excellent Frogger-like hit iOS game with the seemingly endless supply of cute creatures to play as (that was also an Apple TV launch title), goes one step further. If you want to play with a buddy and don’t have a second gamepad, you can have your pal play Crossy Road on Apple TV with just their iPhone.